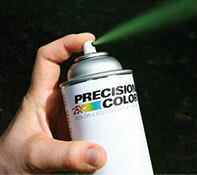 From OEM to aerosols and everything in between, we can handle all of your industrial coating needs. We can blend, package, and private label paint, chemicals and coatings for you. Do you have limited space for product inventory? Let us pick, pack, and drop ship for you. If you are an existing customer, get access to technical information, FAQs, and more.